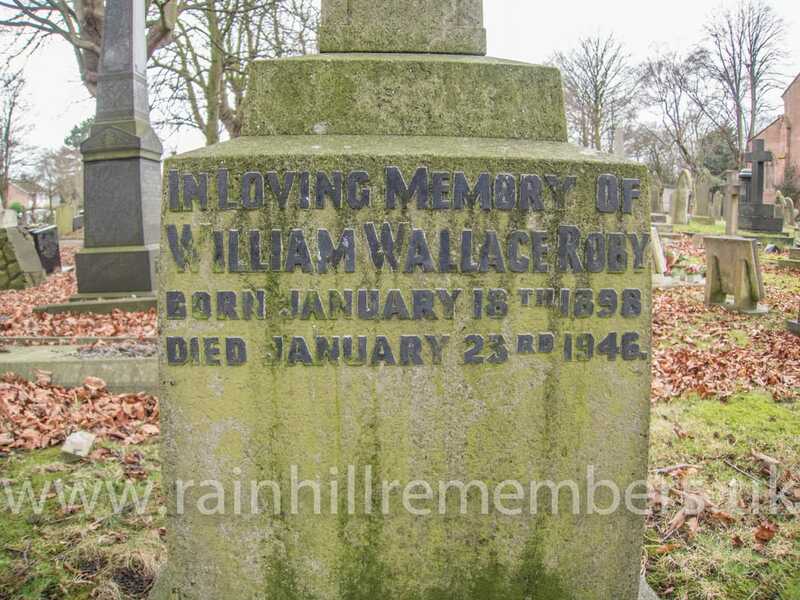 William was born in 1898, the son of William Henry Roby, a director of Roby's Brass Founders, Rainhill. 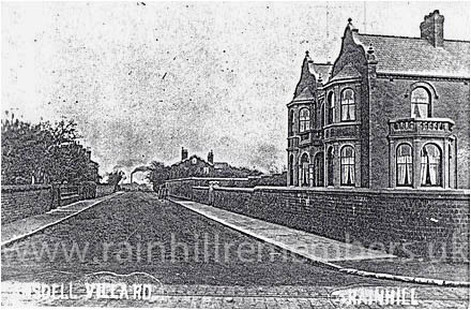 William and his wife Mary Adelaide lived at Cedric House, Rainhill Road, Rainhill and later moved to Great Crosby. They had two children, Anthea and Christopher. 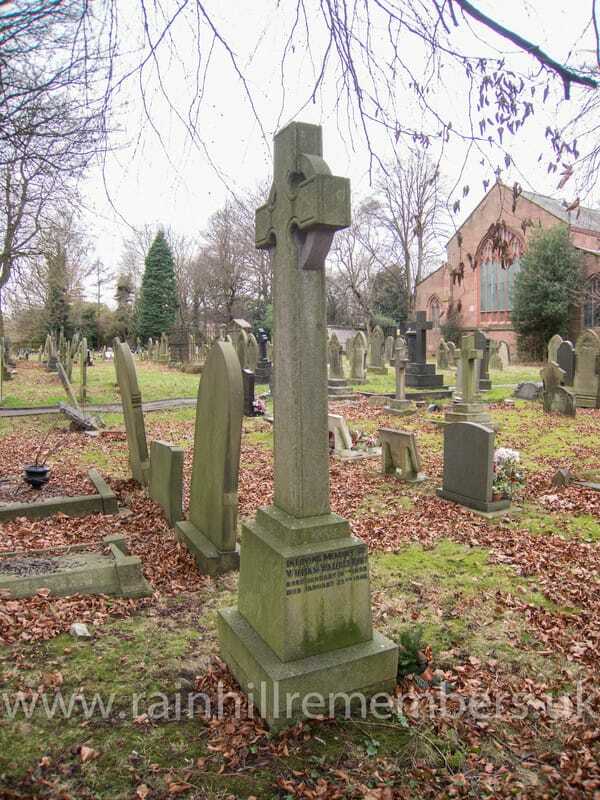 William enlisted in the Artists Rifles and served overseas during the WWI. In 1914, he was based in London and in 1915 was serving in St Omer, France. 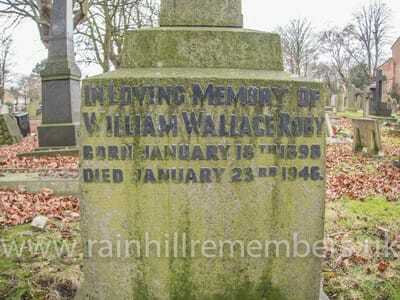 He died in Liverpool Royal Infirmary on January 23rd 1946 and is interred in St Ann's Churchyard, Rainhill.